A fashionable pair of sunglasses that will get you and your company logo noticed. 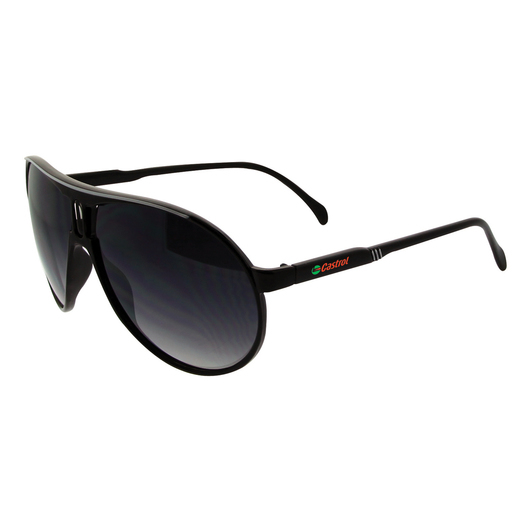 Providing both style and sun protection, these sunglasses are an excellent fashion accessory. They are graded as a category 3 sunglasses fitted with UV 400 lenses enabling them to provide protection against ultraviolet rays and high levels of sun glare. Price includes decoration on one arm only.